Creative Pixar: No One Can Motivate You Until You Motivate Yourself..!!! 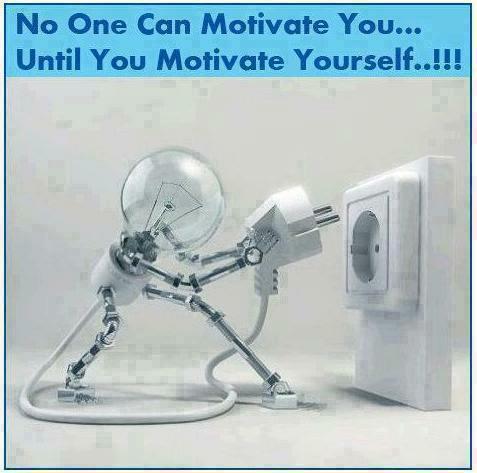 No One Can Motivate You Until You Motivate Yourself..!! !